In 1981 the first TITAN made history. 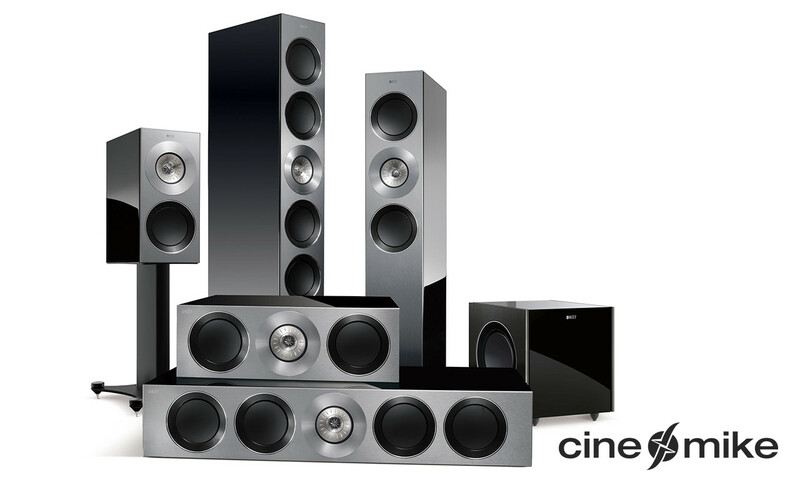 With its presence and its exceptional sound it has inspired trade press and customers equally throughout time. Now, 35 years on, the 9th generation sees the light of day. Again it makes its mark: 145 cm tall, more than 80 kg of pure handcrafted excellence. The high / midrange area is a combination of quadral ALTIMA® and quSENSE in a D’appolito-arrangement. In the low range area, you’ll discover a powerful pressure chamber with two strong drivers. 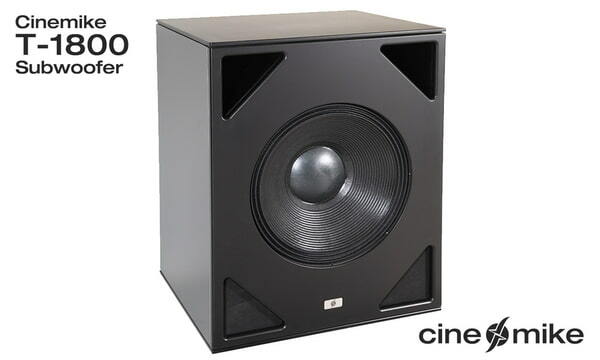 The result is impressive: extreme dynamics paired with an enormous sound stage and incomparable sovereignty. The room becomes a concert hall, massively fuelled, and as always, with an unrivalled ability to pamper the most delicate of moments too. The quSENSE- technology works with exceptional low distortion into highest level areas. 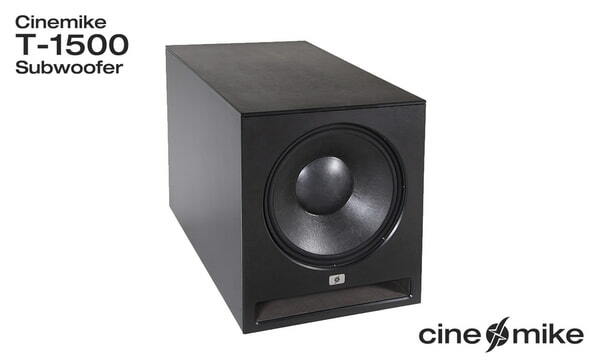 The powerful low bass provides the necessary foundation for a typical neutral AURUM sound. 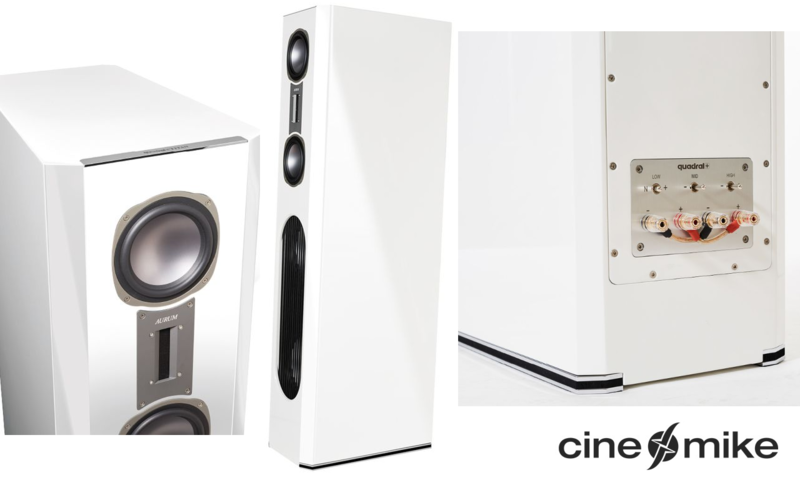 TITAN 9 excites audiophile connoisseurs as well as owners of high-quality home cinema installations.